THE UNBOUND is finally HERE! The day has come! The Unbound is finally on shelves. There was a point in this book’s life when I feared that would never happen. It’s been such an uphill journey, and I’m just so relieved to have made it here, to the point where the book stops being mine and starts being yours. In the vlog I talk about the roller coaster of emotions, and reveal the giveaway winners!! And most of all, I say thank you (I will never say enough thank yous). Oh and my dog totally hijacks my moment of feels. In which V cannot stop touching her hair oh and also a new UNBOUND teaser! As per usual, leave a comment to enter! THE UNBOUND teaser #6 + OMG FINISHED BOOKS!!!!!! You know the drill, lovelies. Hello, lovelies! Happy New Year! Not only can I say that THE UNBOUND hits shelves this year. I can say it hits shelves this MONTH! And as we count down to release, it’s time for another teaser!! You know the rules. Leave a comment below or on the youtube page, and one lucky person will win a signed hardcover of THE UNBOUND! 1 Month till THE UNBOUND!!! Announcing the Epic Pre-Order Prize Pack. My editor just sent me this photo! Do you know what that means? THE UNBOUND IS ALIVE MWAHAHAAHAHA. And since it’s hitting shelves in exactly ONE MONTH, I think it’s time to announced the Epic Pre-Order Prize Pack. The Unbound teaser #4 (+ giveaway)! You know the routine, lovelies! A new week, a new vlog, a new giveaway! Watch the teaser, leave a comment either on the youtube page or down below! Also, wrack up extra entry points by RTing on Twitter or reposting on Tumblr! The Unbound Teaser # 3 (+ giveaway)! Keeping it nice and simple! Another video, another winner, another teaser, another giveaway! And this week, the winner will get to CHOOSE their prize! I’ll be posting very soon about the Epic Unbound Preorder Campaign (so epic, you guys) as well as my travel schedule for the book. But I’m still under deadline, so bear with me a little longer! Without further ado, this week’s video. 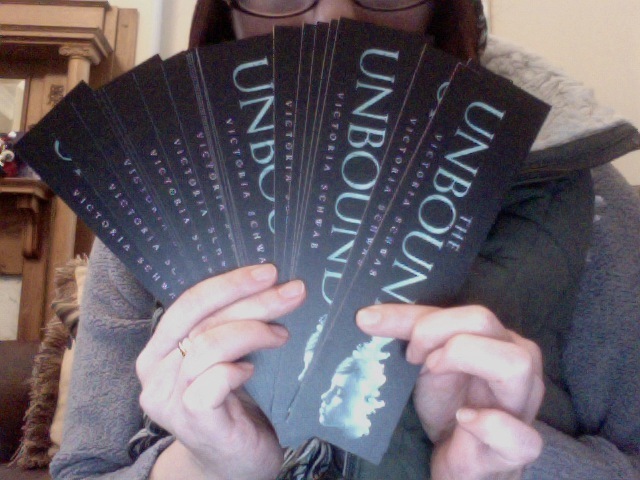 THE UNBOUND Teaser #2 (+ Giveaway)! Hello, lovelies, and welcome to the second installment of the UNBOUND teaser series! If you don’t know the drill, it’s 9 weeks. 9 video teasers. 9 giveaways. Watch the video teaser, leave a comment here and/or in the youtube comments section, and one person will win the prize! This week it’s a PRE-ORDER OF THE UNBOUND. It can be from Amazon, B+N, your local store, or anywhere Book Depository ships to! Last week’s video got 60 comments and 417 views. Can we beat that in week 2? Countdown to THE UNBOUND. 9 weeks. 9 videos. 9 giveaways. I’m currently revising two books at once right now (don’t do this, it’s the worst idea ever, even worse than that horrible cinnamon challenge) so I’ll have to keep this brief, but today marks 9 weeks until THE UNBOUND hits shelves! And that means it’s time to kick this countdown off! Here’s how it works: every week, I post a teaser video. You simply watch, comment, and someone will win 🙂 Next week, repeat. PS. Nashvillians! I will be working at Parnassus Books on Saturday from 2-3pm as part of the Indies First campaign! Come by! Say hello! Grab a book and a hug. THE UNBOUND is up on Netgalley!!! Here’s what you need to know. 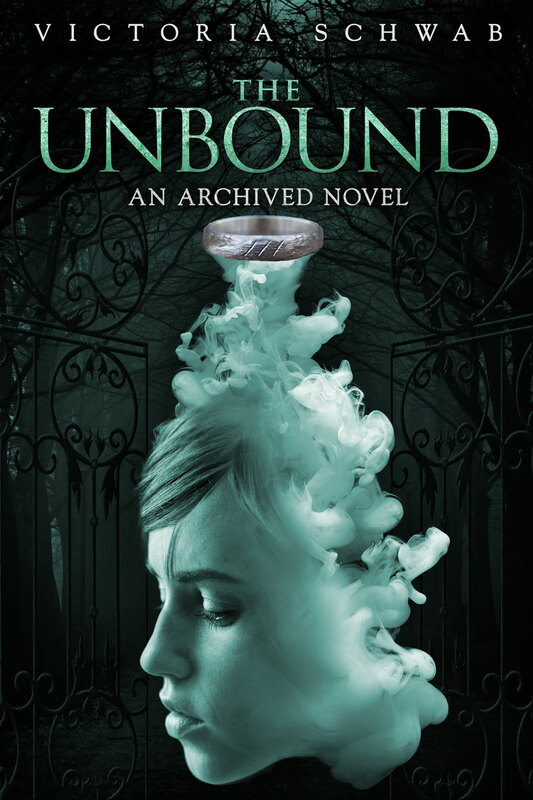 As of TODAY, the first 8 chapters of THE UNBOUND (the sequel to THE ARCHIVED) are up on Netgalley. They are auto-approved, which means all you have to do is click the READ NOW button and the pages are yours (and no, they don’t end on a massive cliffhanger moment). Click here to go to the Netgalley page!! NOW. Maybe you don’t want to stop at 100 pages. Maybe you want to read the WHOLE BOOK? Well, today’s your lucky day. Disney*Hyperion and I hold these special little widgets, and they give you access to the FULL E-ARC of the book. How do you win one of these special little widgets? Well, you spread the word. On Twitter. On Facebook. On Tumblr. We are running three SEPARATE giveaways. 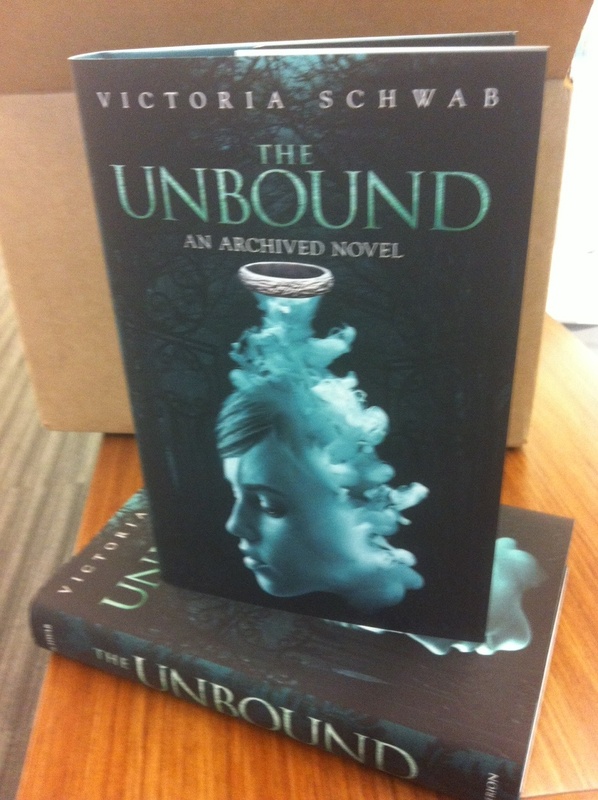 ON TWITTER: Tweet about the Netgalley sample and giveaway using the hashtag #TheUnbound. I will post a tweet on Twitter that you can RT, or you can come up with your own. just make sure it has the hashtag. ON TUMBLR: Go HERE, and re-post the post. That’s all you have to do to enter! All three giveaways will run from TODAY, November 7th, through 10pm EST, November 8th!